Spring Training is inching closer by the day, but the Mets are continuing to make last minute alterations with the aim of strengthening the MLB roster. This week, they signed power reliever Justin Wilson to a 2 Year/ 10 Million dollar contract. They Designated former 1st round prospect Gavin Cecchini for Assignment as a corresponding move to the Wilson signing. 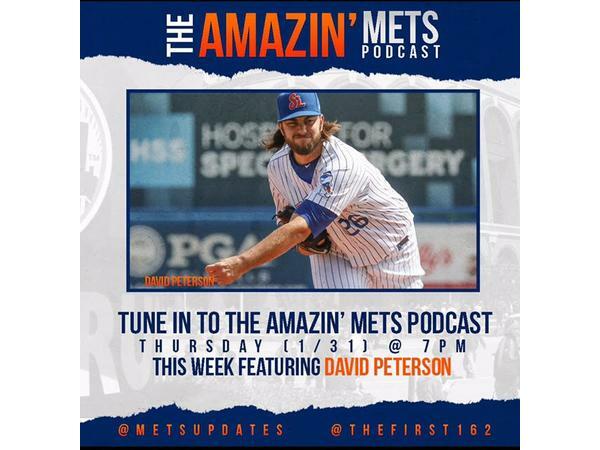 Also, we hope you will tune into our interview with David Peterson, one of the Mets current top prospects. We will get first hand intel on how Peterson plans to take on Spring Training and ultimately prepare for the 2019 Season.